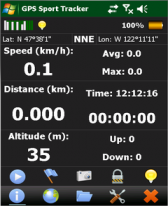 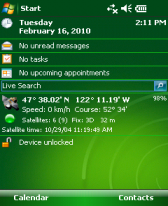 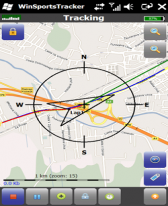 GPS Dashboard v1.00 freeware for Windows Mobile Phone. 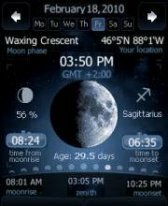 Does not work on my HTC touch Pro 2, tried to download a few times from different sites, and have NET Compact Framework 3.5 installed. 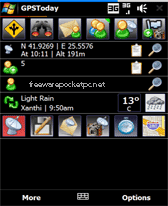 It looks good on my mobile but shame it doesn't work.